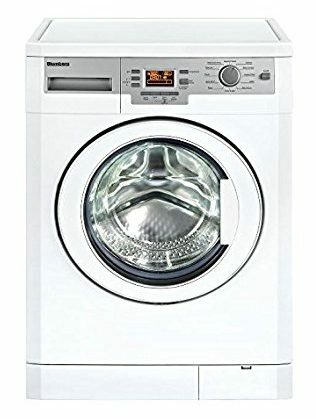 Best Front Load Washers in 2019 - Grab One Today! These days washing by hand is a taboo as you can find some of the best front load washers available online. As ones, laundry chores are never-ending having a front load washing machine makes your chores a little lighter. Yes, we know that you can also buy a top loader washer and have a universal design and hard load. The front-loaded washer is easier to load and you can buy them in different combo versions as well. So if you do not want to feel embarrassed about your clothes the front load washers available with us might be just what you need. Choose your NSF-certified, durable stainless steel drum, adjustable noise-reduction, and automatic dispense front load washer right here and now. 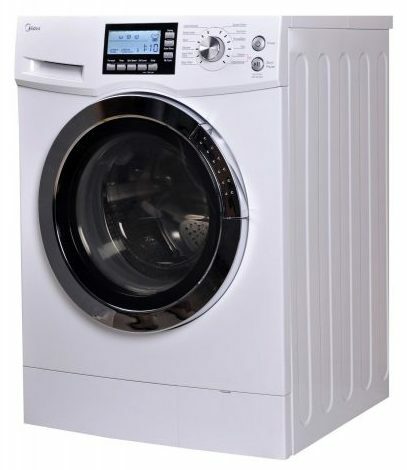 Why buy a front load washer you can buy one that washes and dries your clothes. Yes, you heard right, the Midea US-FC70-DS12DSH is a washer/dryer combo set. This washing machine is perfect for small spaces at 2.0 Cu. Ft and measures 24-inches wide. With the unique design, it has a ventless condensing drying system with a water heater, and LED display. 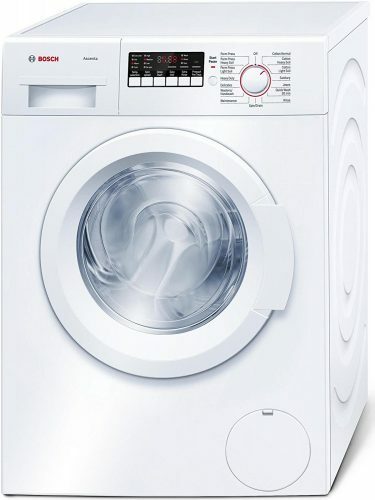 Another amazing front load washing machine is the Blomberg WM77120 model. 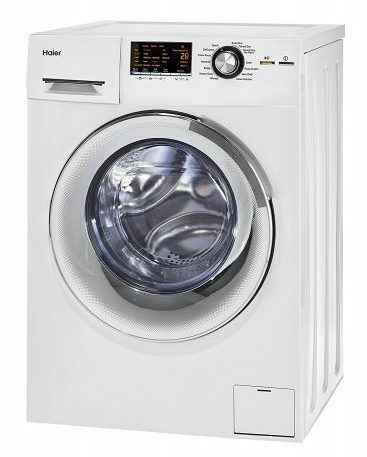 This model you can use to wash and you can plug it into the DV17542 dryer to dry your laundry. The size is a little smaller than our previous models and has a 15.5 loading capacity. 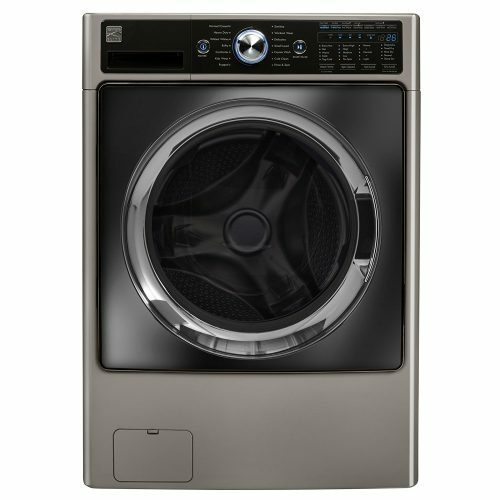 The appliance has an Energy Star Certification with auto water adjustment and special wash cycle programs. To remove tough stains, the EFLS517SIW from Electrolux has Perfect Steam Technology. This unique technology allows steam to rise from the bottom and removes grime from clothing. The wash action, perfect temperature, and smart load sensor take care of the rest. For small spaces, the Haier HLC1700 compact combo set is more than ideal to use. The appliance has a non-vented condensing drying and only needs a cold-water hookup. For one of the slimmest front load washers in America, the Sekido SK4400 will get your laundry done in no time. The appliance is suitable to use in apartments or homes that do not have ample ventilation. The washing machine has an electronic LED panel with energy saving mode. 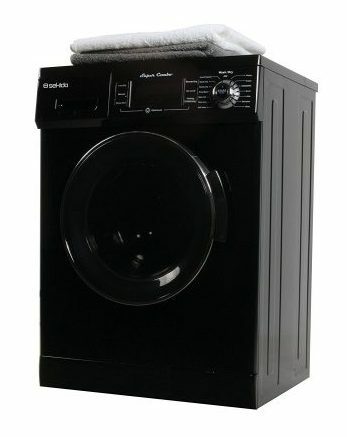 The Westland ARWXF129W is a silent energy rated front load washer with easy-to-use controls. The digital display is outstanding and it has an adjustable water temperature with excellent spin speeds. The WAP24200UC from Bosch has a compact and stackable design. 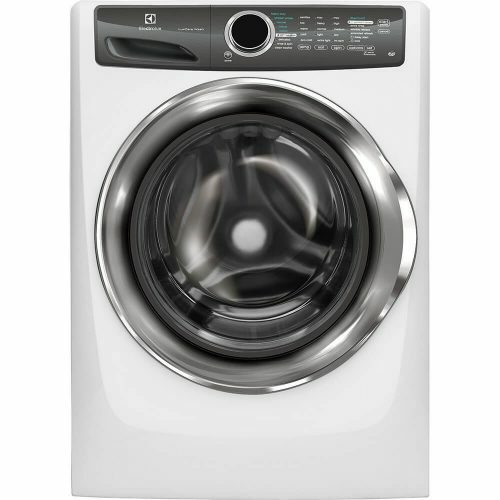 This front load washer is Energy Star Certified and washes up to 15.4 lbs dirty laundry. The appliance is great to use on a 2nd floor as it has AVS® AntiVibration Technology. The Kenmore Elite is one of the best front load washers and not called the elite for nothing. Depending on where you live you receive delivery, unboxing, and item hook-up and free optional haul away at the checkout included. 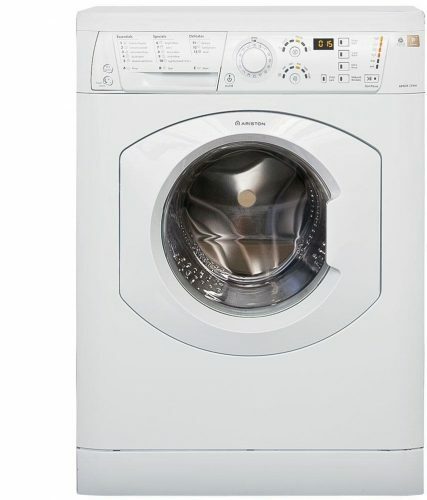 This appliance is another washer/dryer combo with ventless condensing technology. When one looks at these front load washing machines one can only stand amazed. Why because each of the models has special features and an outstanding design to fit into any kitchen or mobile home. Buy your perfect appliance from one of the best front load washers in 2019 today and get your washing done in no time.